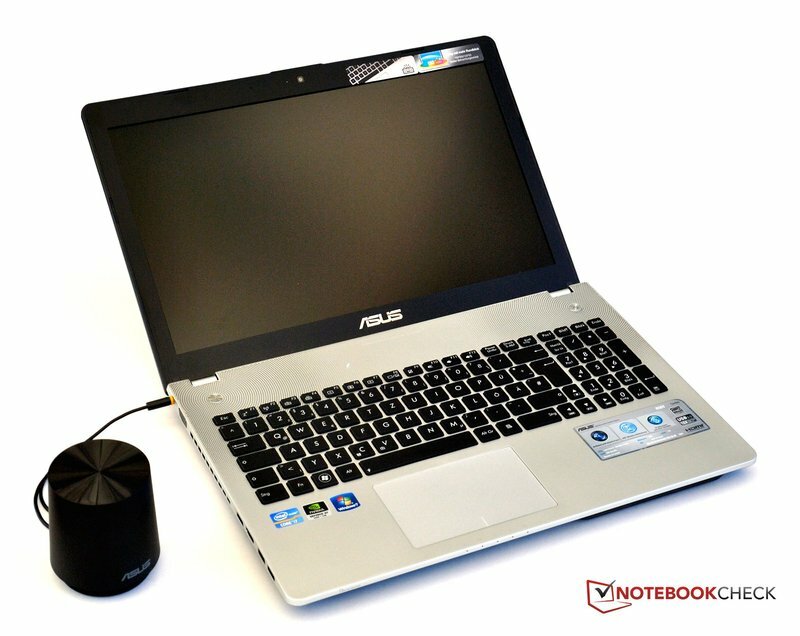 You are paying a bit of a premium for the 2.1 speakers, HD screen and Blu-ray drive, so if you simply need a fast 15.6in laptop then there are obviously cheaper options available. 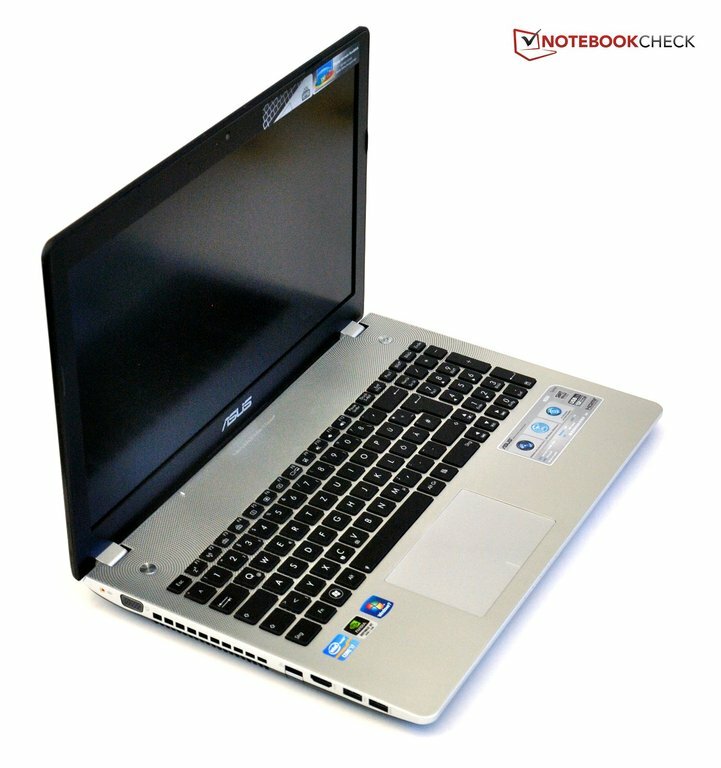 However, the N56VM is a very capable multimedia laptop that will earn its keep as part of your home entertainment system, or delivering slick multimedia presentations in the boardroom. 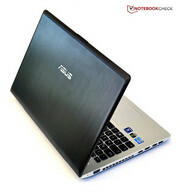 Great build quality, good performance and refined design push Asus' gorgeous N56VM to the top of the Ivy Bridge heap. 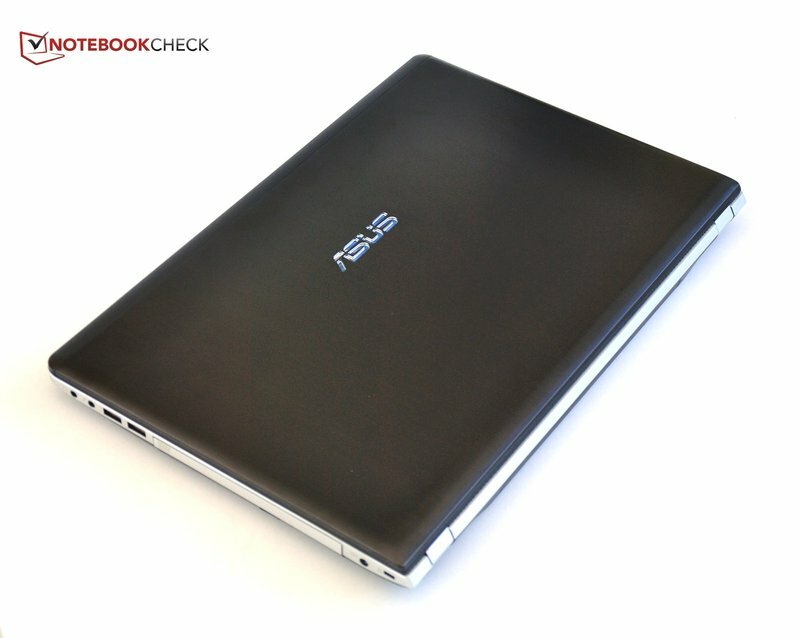 2.8 kg: Ce poids est celui d’un ordinateur portable de 15 pouces standard.